Berry Construction supply bespoke wooden windows and doors at a competitive price. Our top quality double glazed windows and hardwood doors can be fully customised to suit your property and style. They are professionally installed and are fully certified and warrantied. See our Windows & Doors gallery below and get in touch for more details. Here at Berry Construction we are an established company with many years of experience in installing bespoke timber windows in Epsom. Wooden windows offer a stylish, cost-effective solution for period homes and are a great way to add a touch for elegance to your property. Bespoke timber windows offer the timeless elegance of original windows but with modern convenience. Our range provides the perfect balance between ensuring your home is warm and secure, with external aesthetics. Without having to compromise on period windows, the bespoke timber windows we install are easy to clean with virtually no maintenance required. 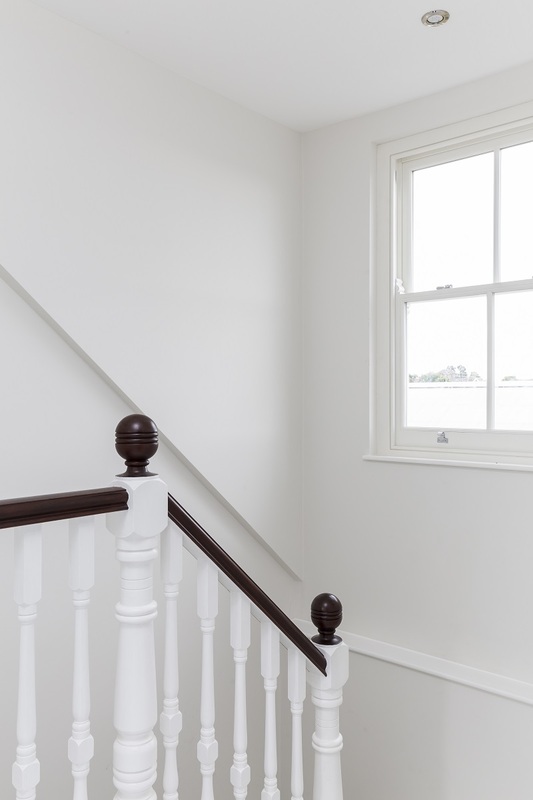 Depending on the age of your home, bespoke wooden sash windows are ideal for replicating original windows. Whether installed as part of a renovation project or in a new home extension, our windows are made to measure each original window. 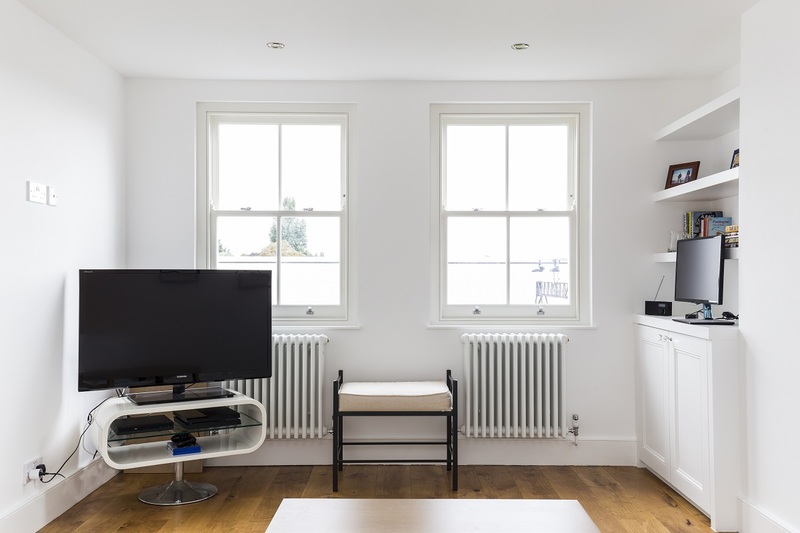 Bespoke timber windows are perfect for your home if you need windows to fit an unusual size of opening, especially when standard fit windows won’t fit the space. Rather than encountering problems by trying to install standard windows in a period property, bespoke windows provide the ideal way to ensure a snug fit. Our range of wooden casement windows are a classic choice for period properties and will enhance the look of your home. Available in a range of durable factory finished coatings, bespoke timber casement windows are designed to provide decades of stylish elegance at an affordable price. 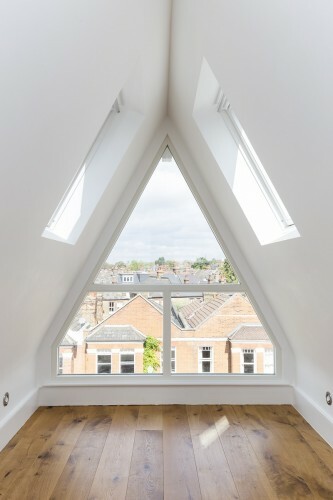 Unlike their traditional counterparts, the modern versions we install are made-to-measure and can be designed to fit windows of any size or shape. In addition, our range of windows are available with secure locks and energy efficient glass to exclude draughts and keep your home warm in the winter and cool in the summer. 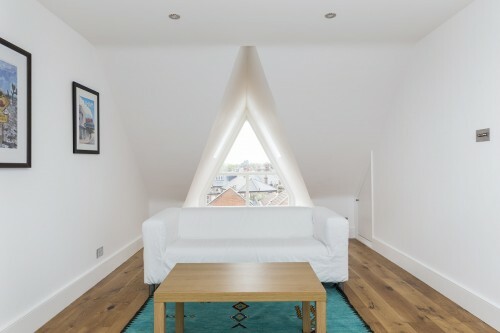 At Berry Construction we offer a wide range of property renovation and construction services, including front, back and side extensions, along with basement and loft conversions. 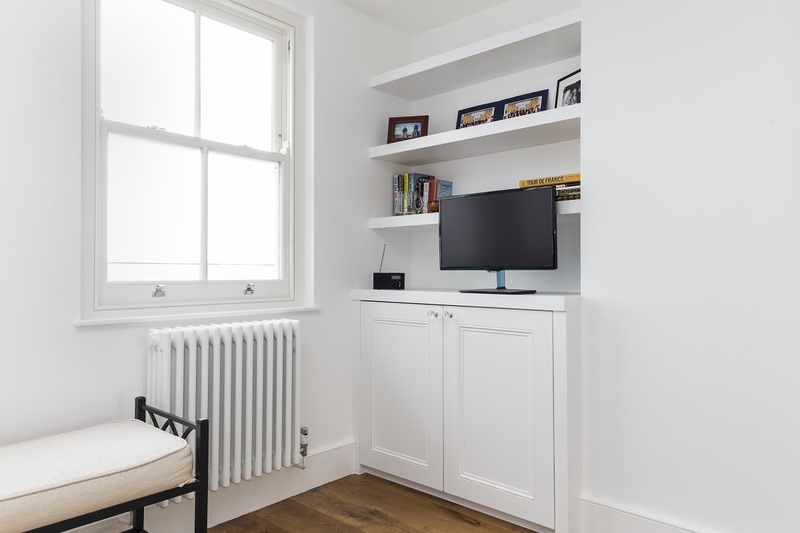 The ideal way to create the space you need without the expense and hassle of moving house, we can help you update your home. Our bespoke timber windows can be installed either as part of a building project or as a standalone installation. If you would like to find out more about installing wooden framed windows in Epsom, or any other aspect of our services, please don’t hesitate to get in touch to arrange a free, no-obligation quote.